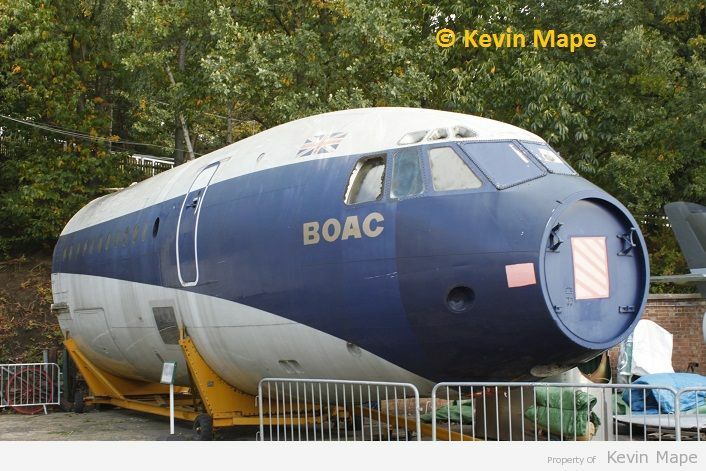 My second Museum of the day was Brooklands in Surrey, This is my first visit to this Museum but it will not be the last, I think you would need a full day at least to see everything at this home of Car racing and Aviation the exhibits that are on show includes aircraft ,motor cars ,motor bikes and a new Museum for old London Buses from the past. 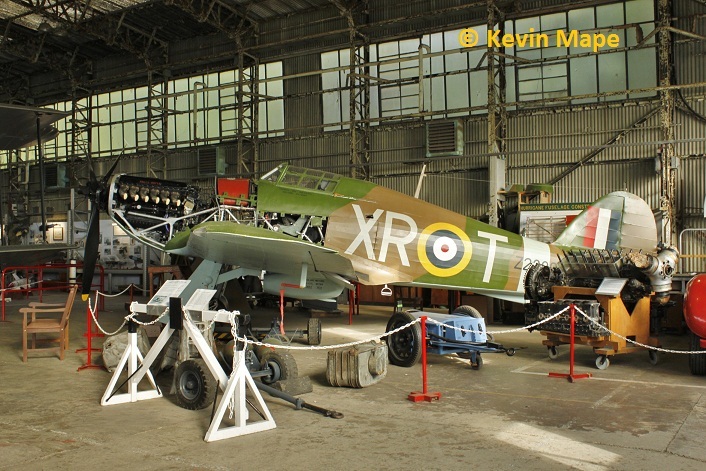 from Lock Ness as well as the Hurricane II restoration from Russia. 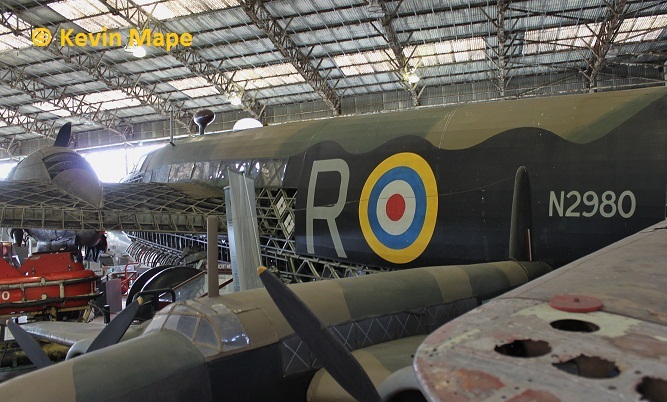 The staff at the Museum were very helpful in letting me take pictures from over the ropes. 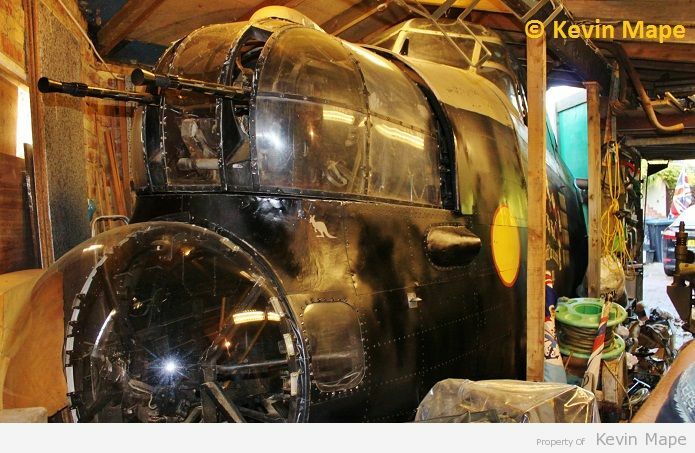 I also met Jeremy Hall, He is the owner of the former RCAF Avro Lancaster 10AR Forward Fuselage KB976 .He is doing a sterling job of fitting it out with original parts from both Canada and the UK.This Lancaster was damaged at Woodford when the old Hanger roof collapsed,this started as a nose section and has grown what you see today. 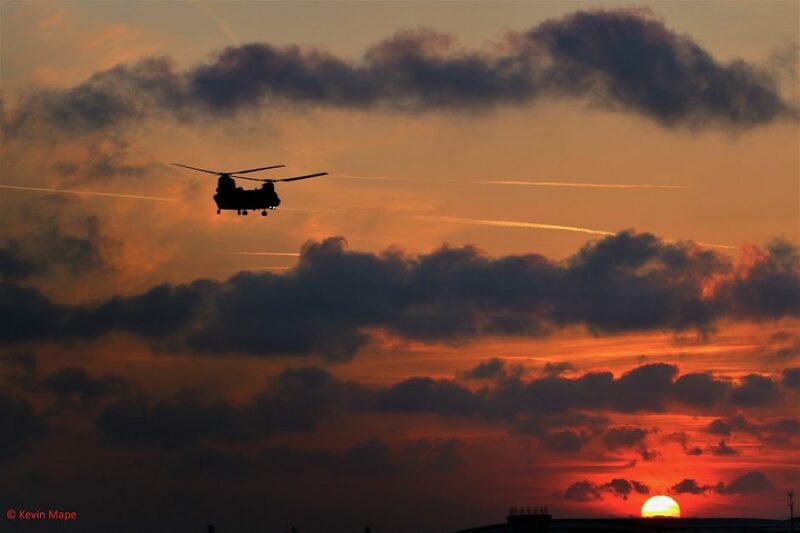 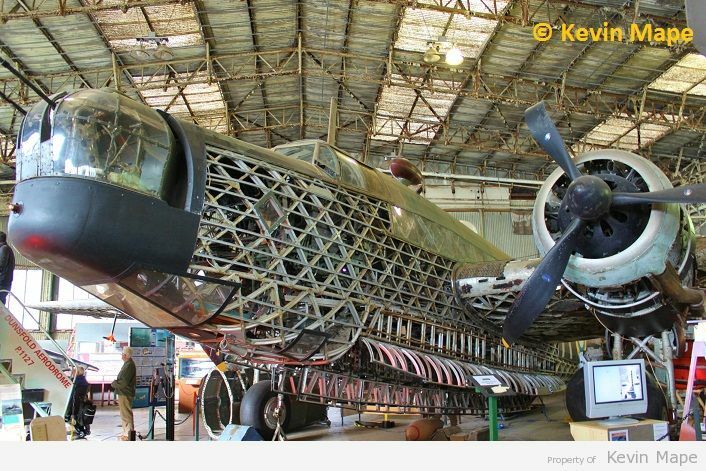 This was the last Lancaster in the world to retire from front line Squadron service . 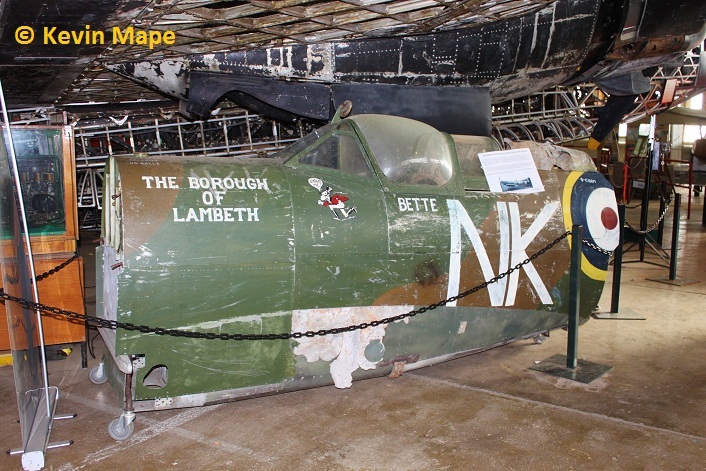 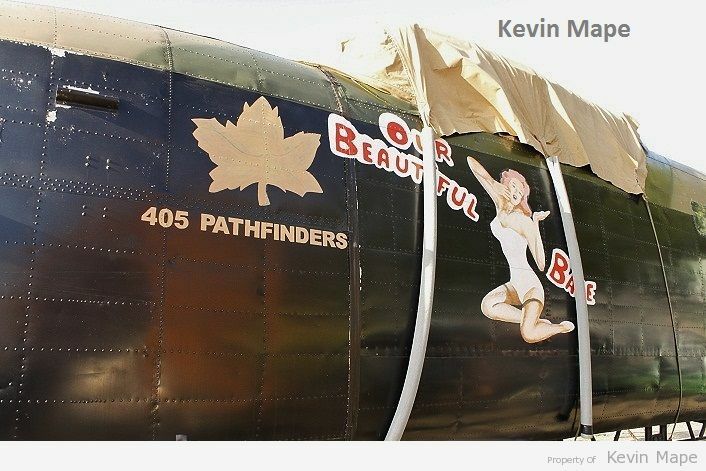 It has been marked in WWII camo on one side and post war RCAF marks on the other side as it spent more time in the latter scheme while in service. 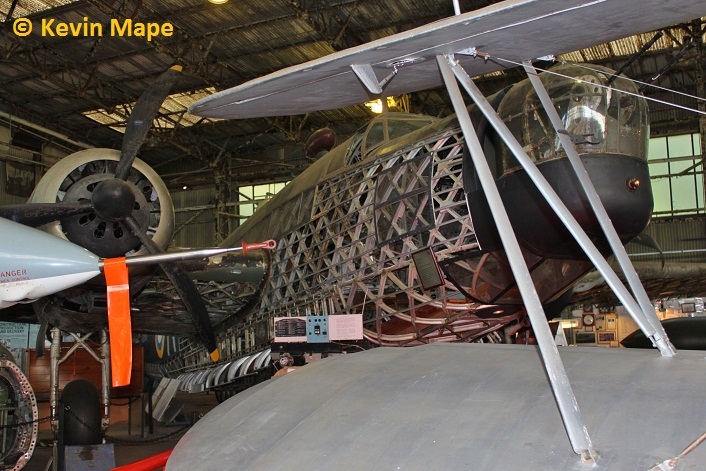 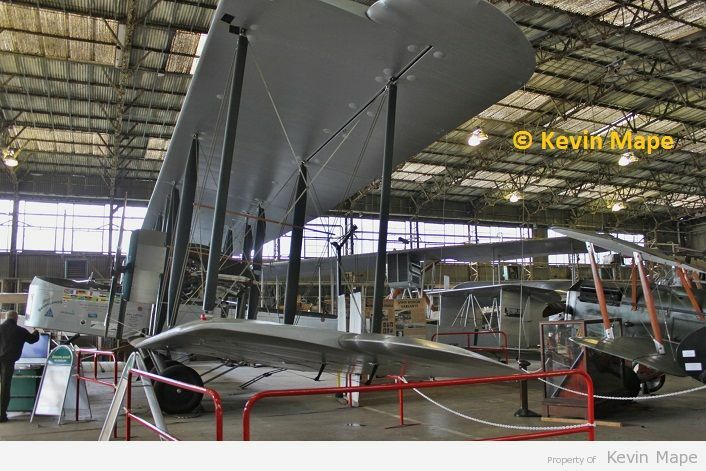 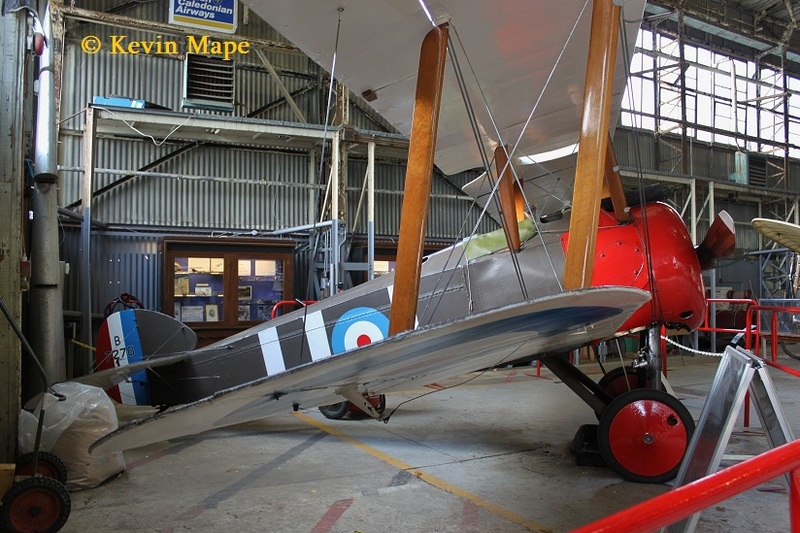 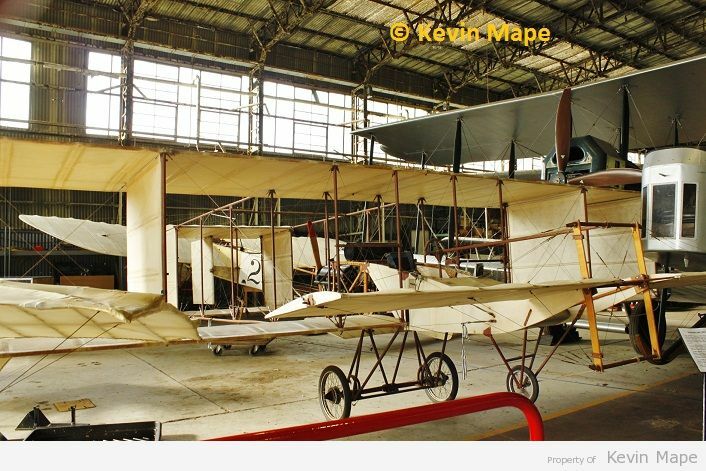 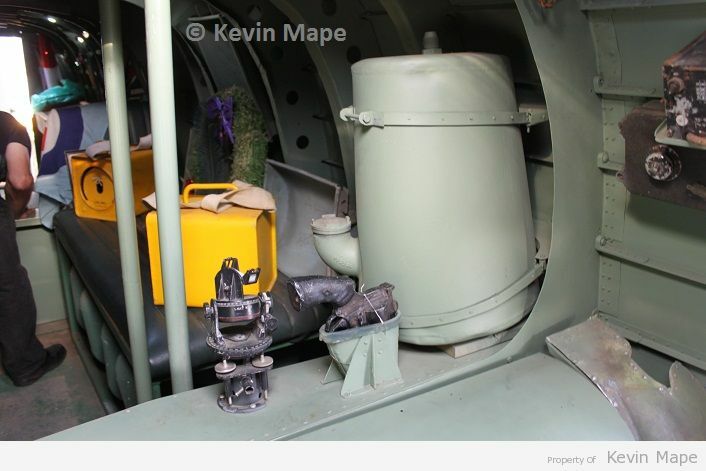 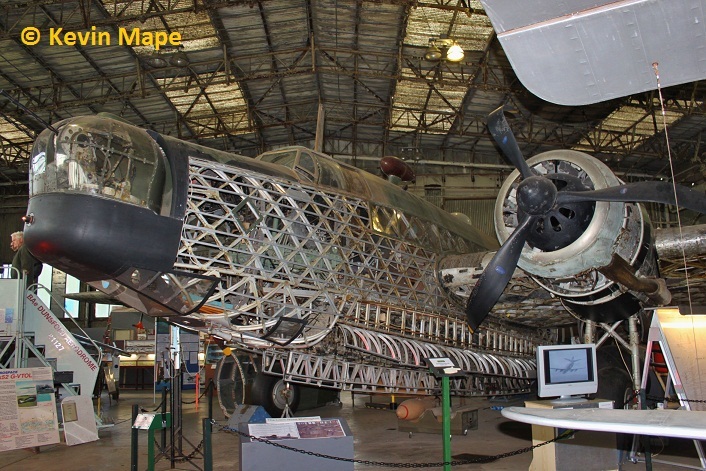 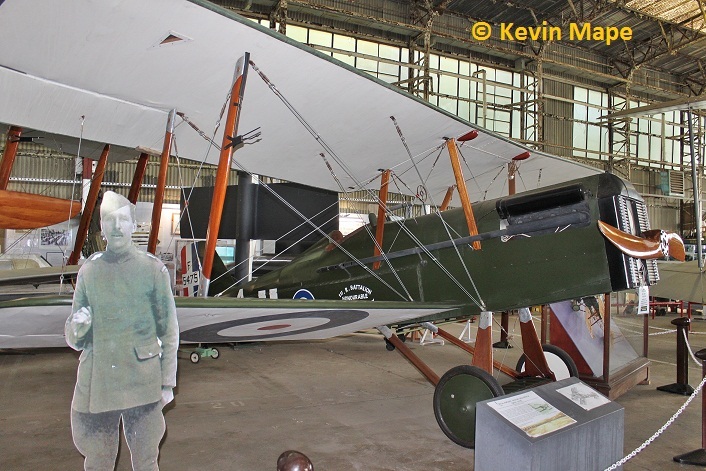 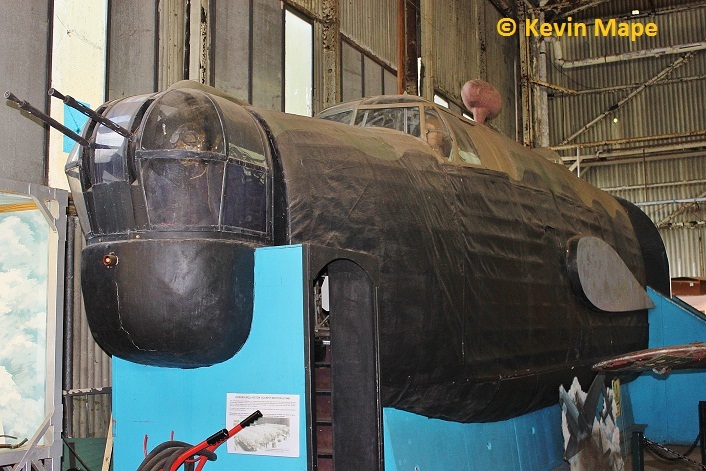 I have put together some of the many pictures I took at the Museum before going off to see Jeremy’s other Lancaster project that lives in his garage at his home. 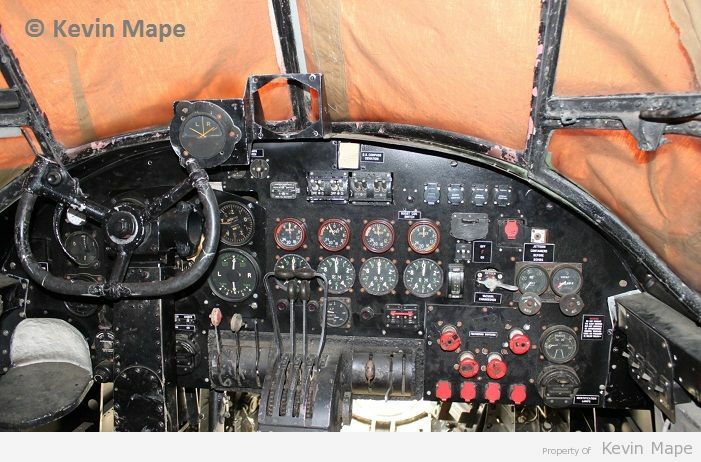 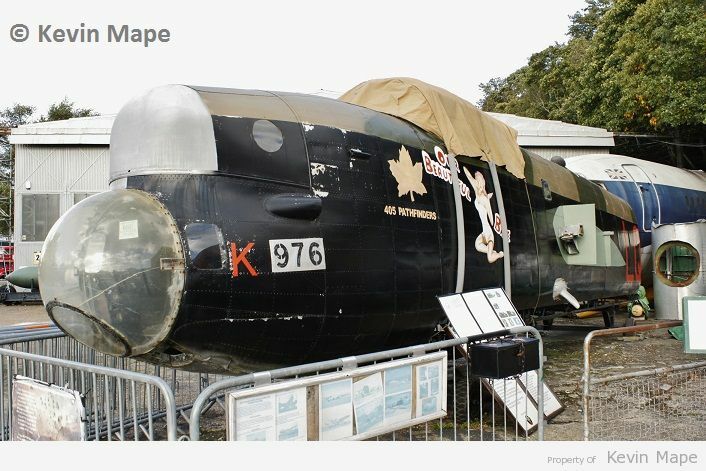 This Lancaster has been covered on a page of it’s own. 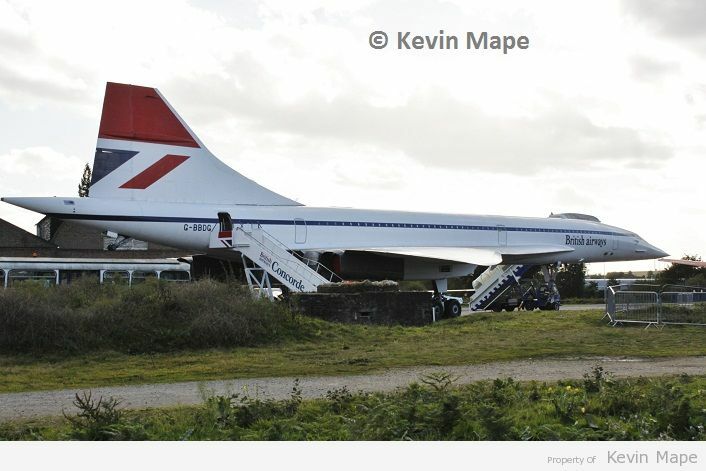 1 / G-BBDG / BAC Concorde 100 – British Airways marks. 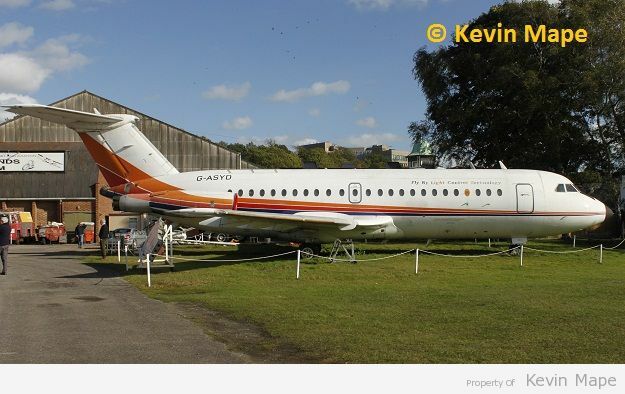 2 / G-ASYD / Bac 1-11 Srs 475AM – BAE fly by light marks. 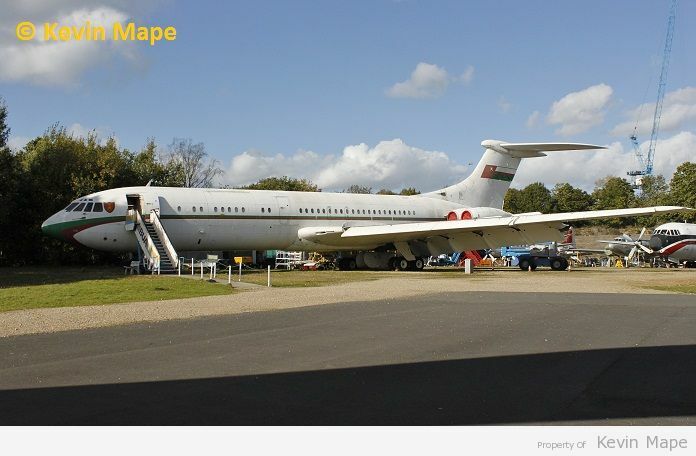 3 / A40-AB / Vickers VC-10 Srs 1103 – Oman Royal Flight marks. 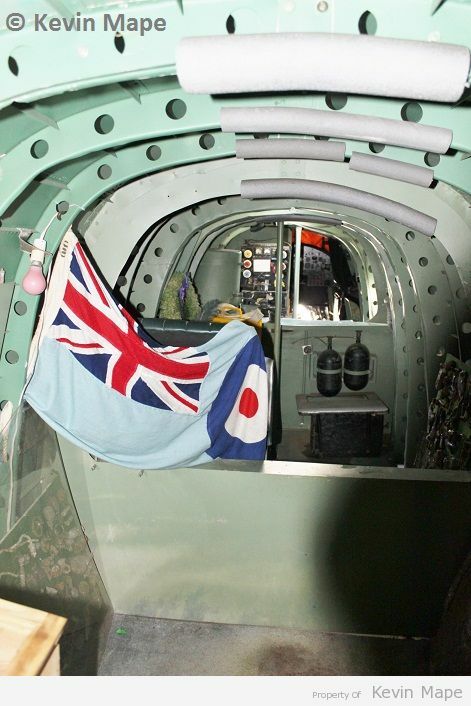 4 / XX499 / G / Jetstream T1 – 45(R)Sqn marks. 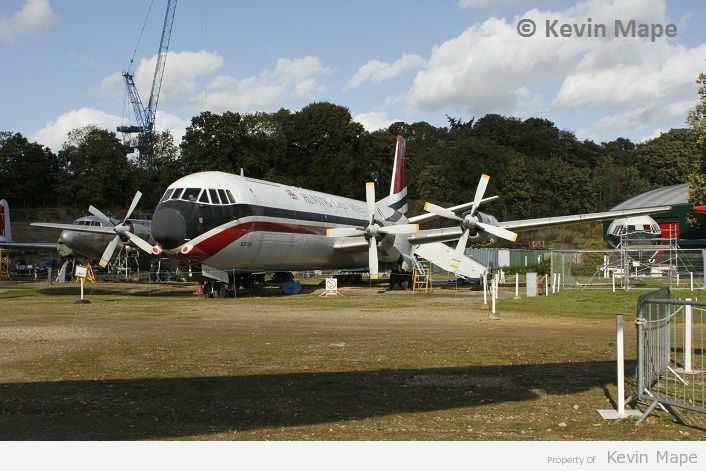 6 / G-APEP / Vickers Merchantman – Hunting Cargo Airlines. 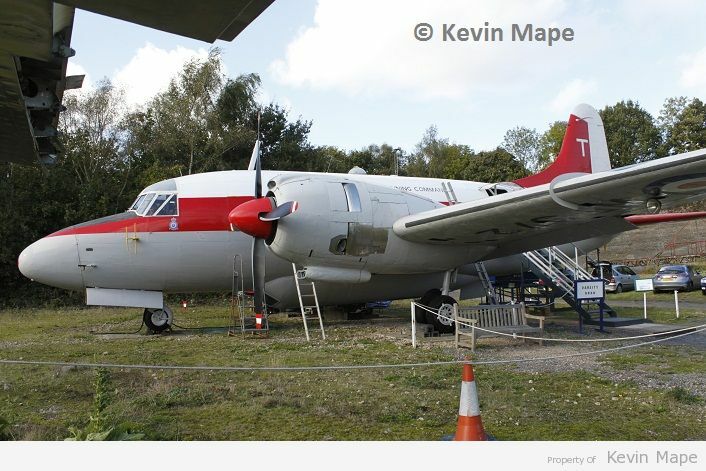 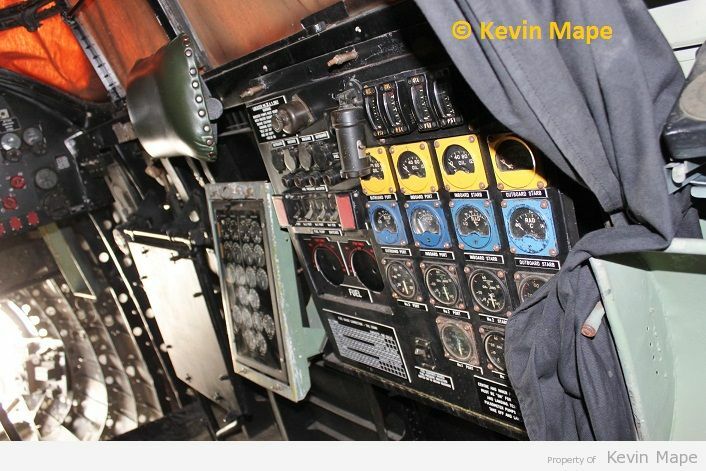 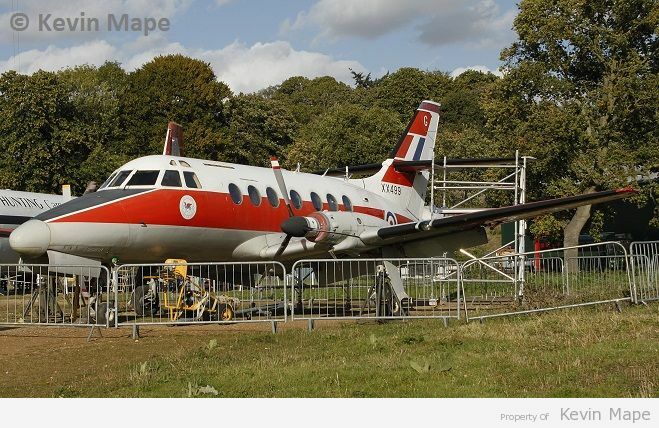 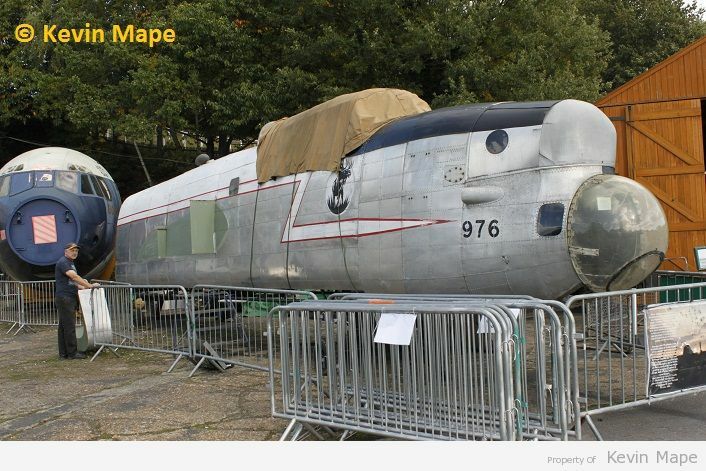 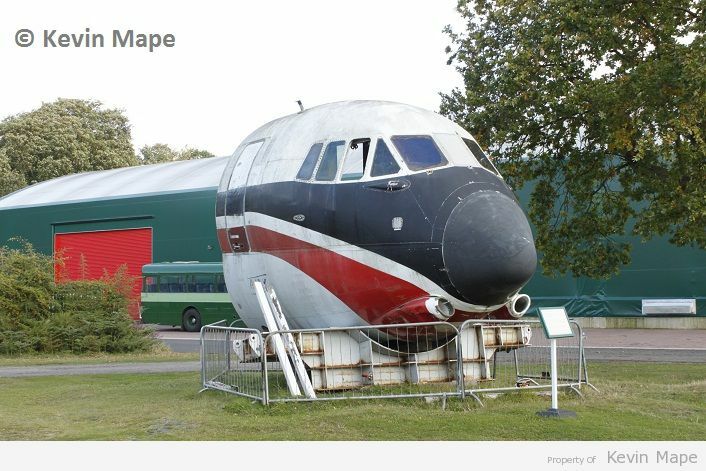 8 / XT575 / Vickers Viscount 837 – Nose Section RRE Bedford marks. 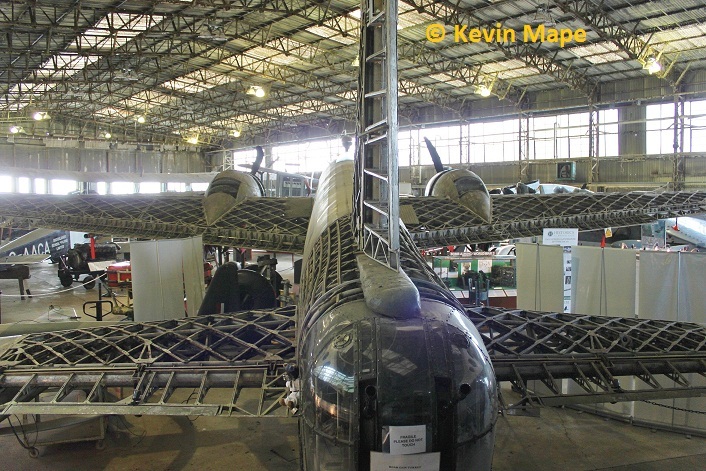 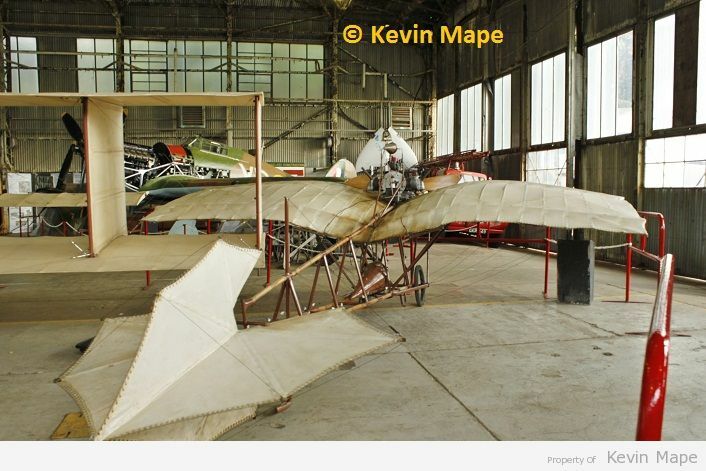 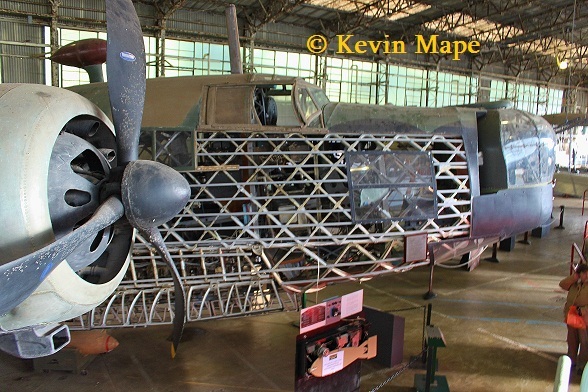 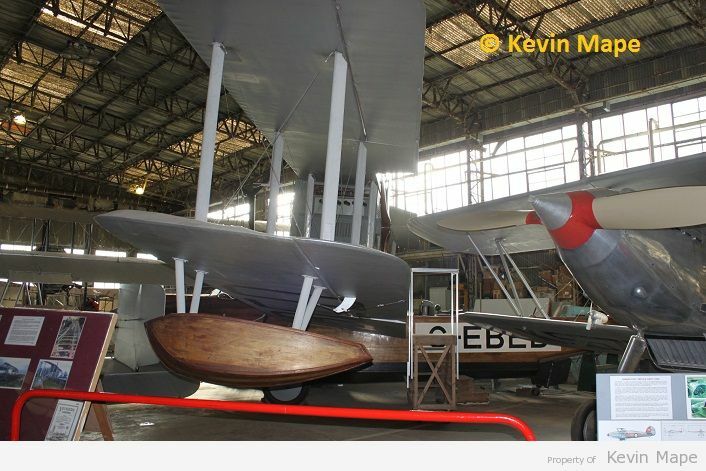 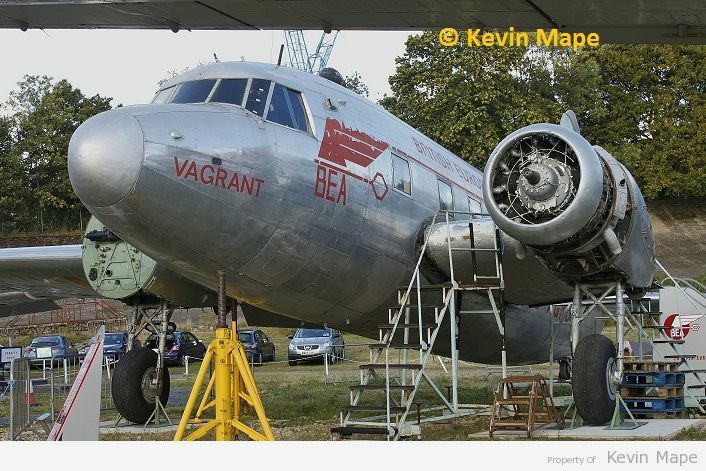 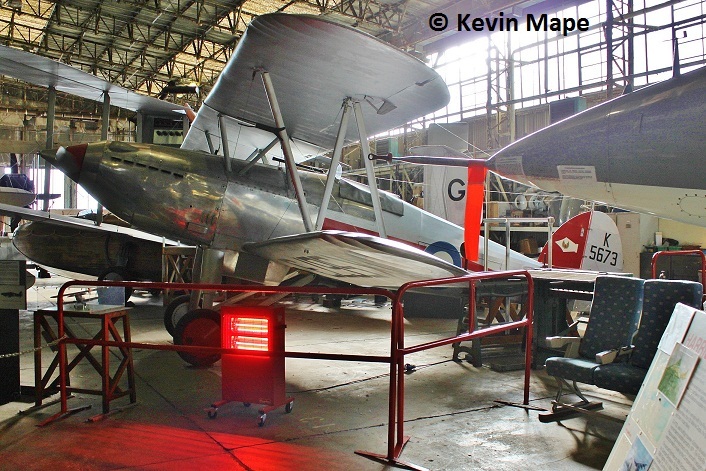 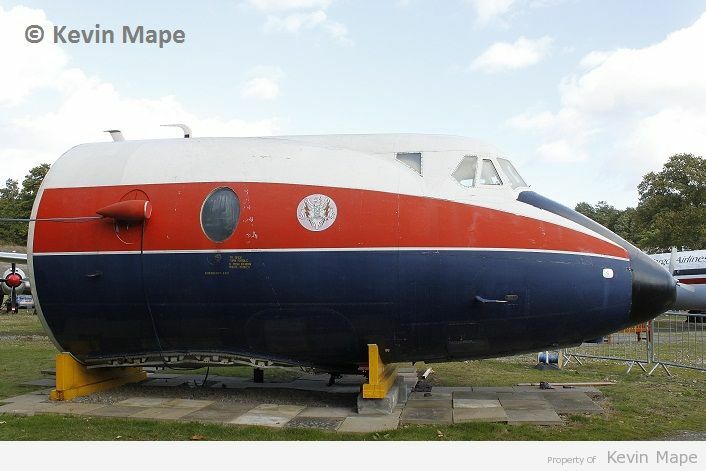 9 / G-AGRU / Vickers Viking I – BEA marks – Under Restoration. 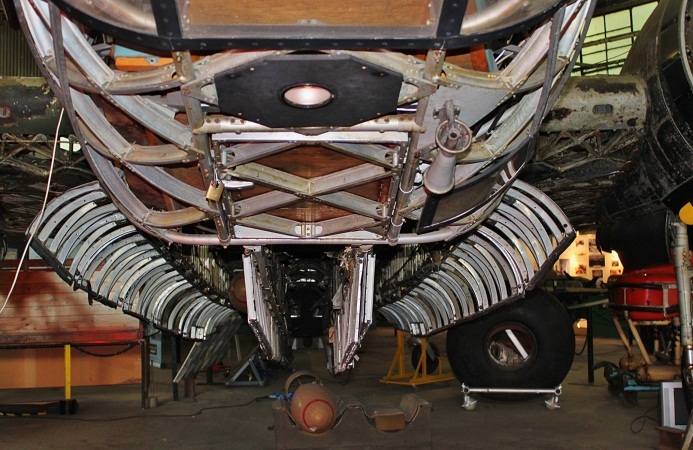 10 / WF372 / T / Vickers Varsity T1 – 6FTS marks. 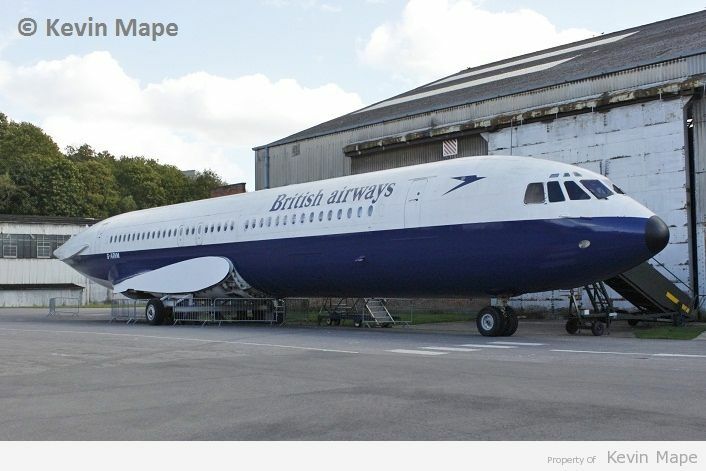 12 / G-ARVM / Vickers VC-10 Srs 1101 Fuselage – British Airways marks. 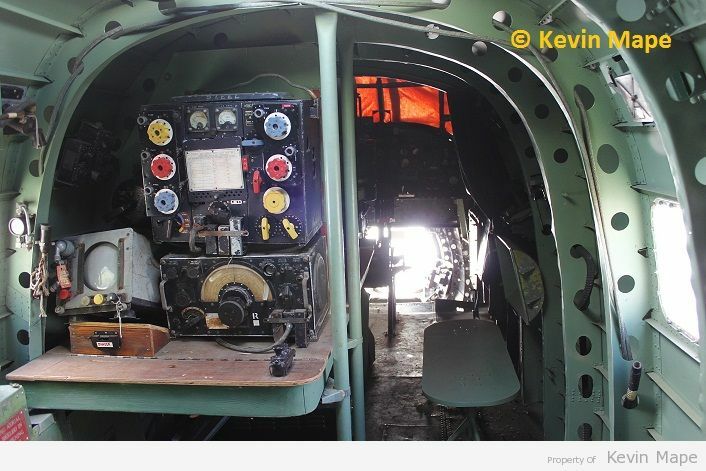 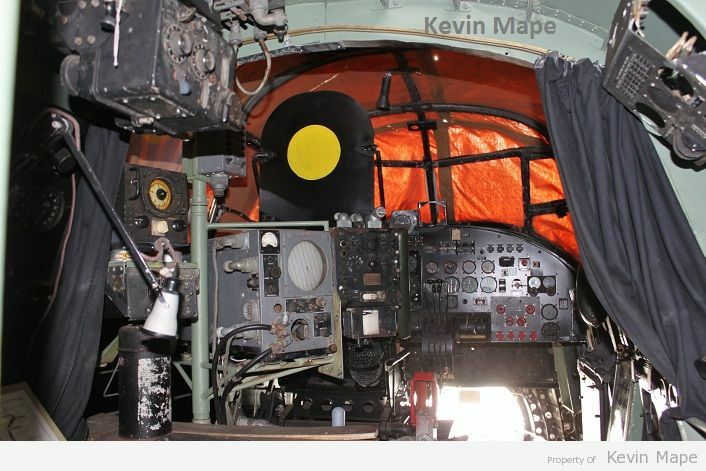 Inside the Lancaster from the rear looking forward. 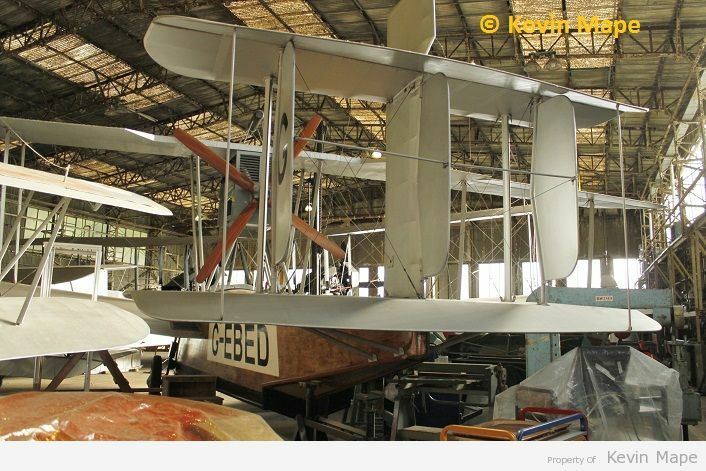 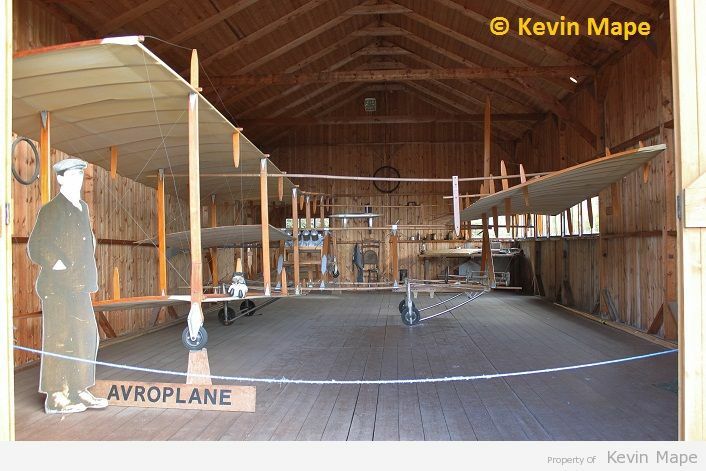 An amazing restoration by a man with a mission. 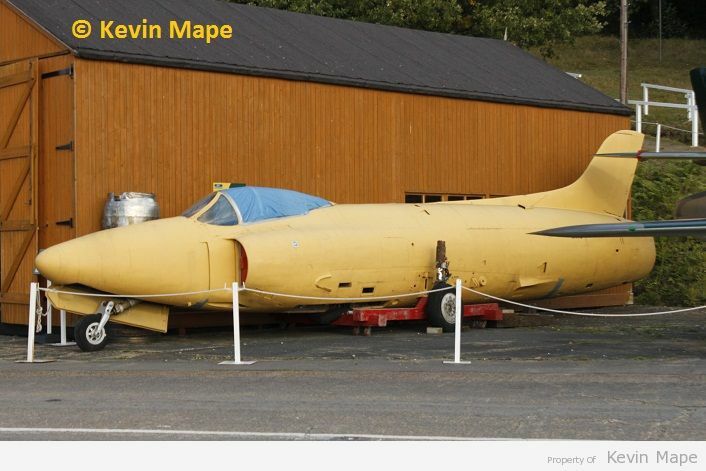 15 / XP984 / Hawker P1127 – 6th aircraft built. 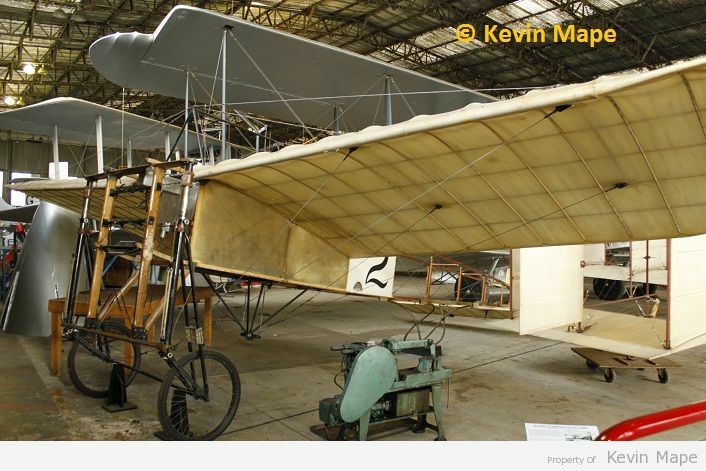 16 / WK198 / Swift F4 – Fuselage only. 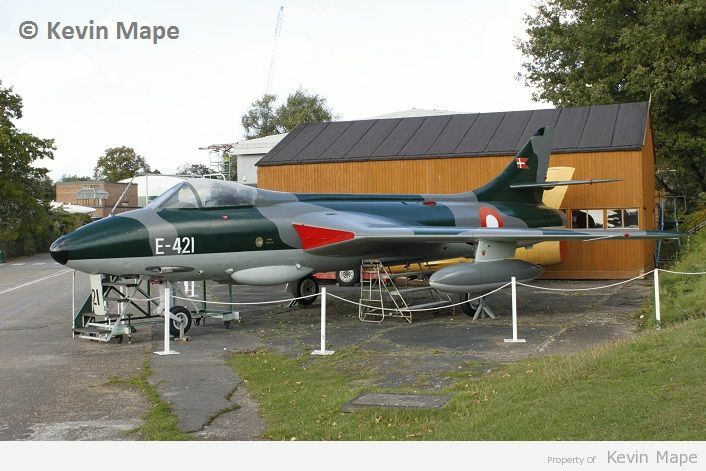 17 / E-421 / Hawker Hunter F51 – Danish Air Force marks. 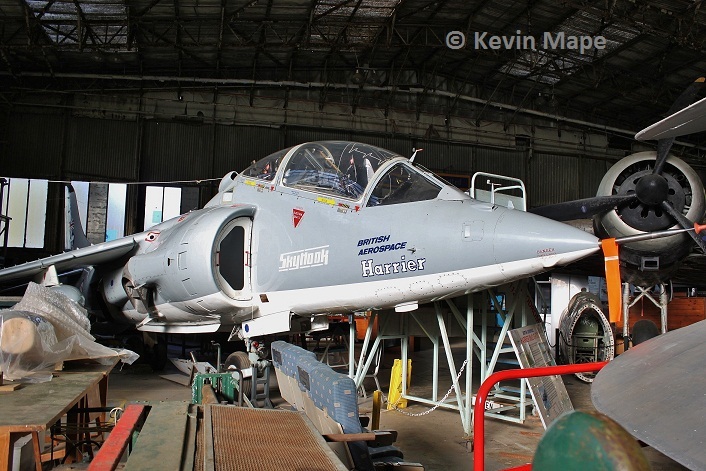 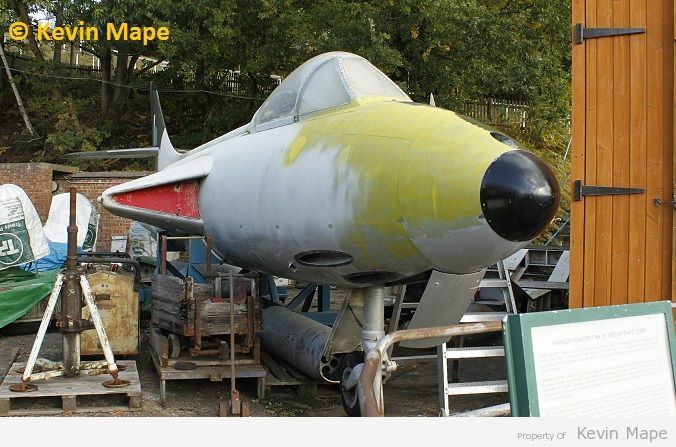 18 / “XF314“ / Hawker Hunter F51 – under restoration. 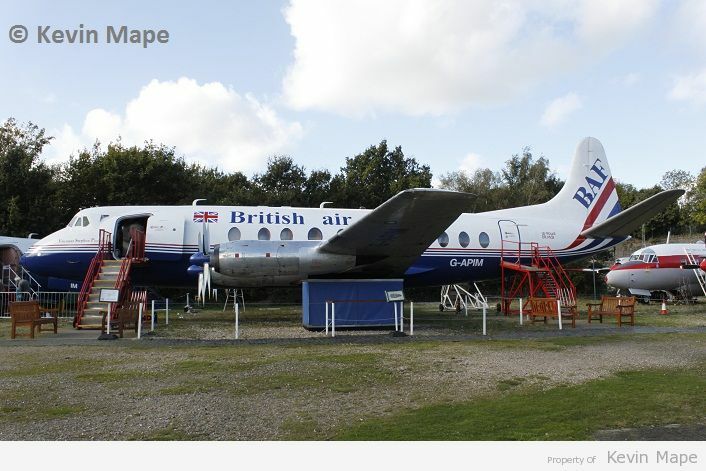 19 / G-APIM / Vickers Viscount 837 – BAF marks. 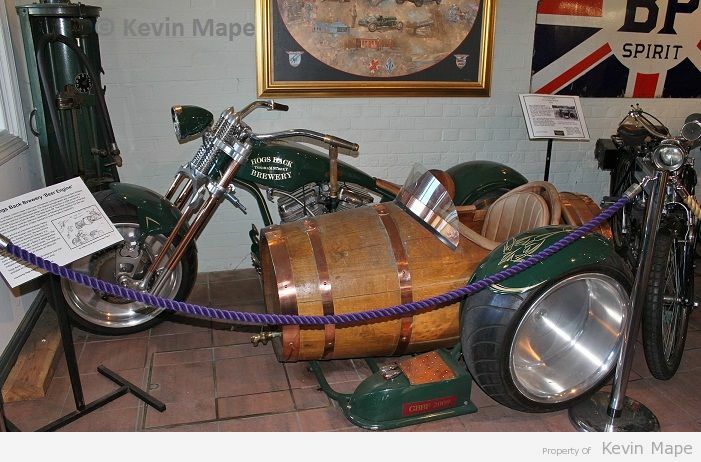 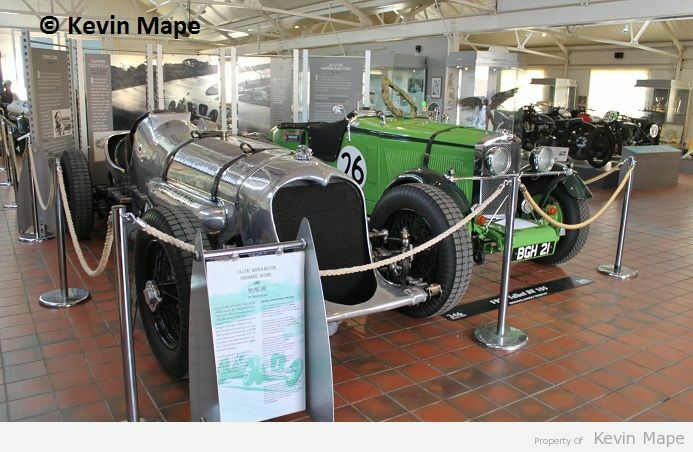 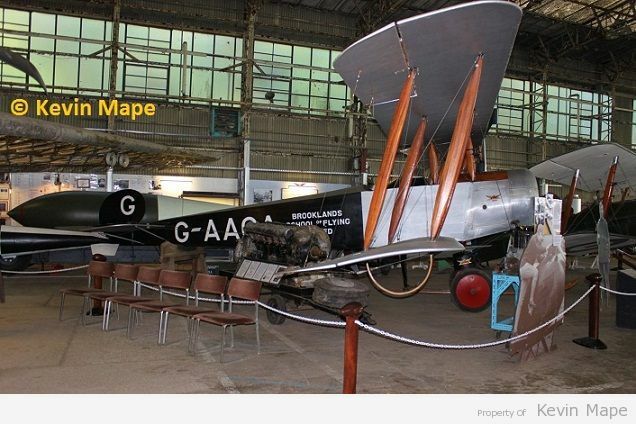 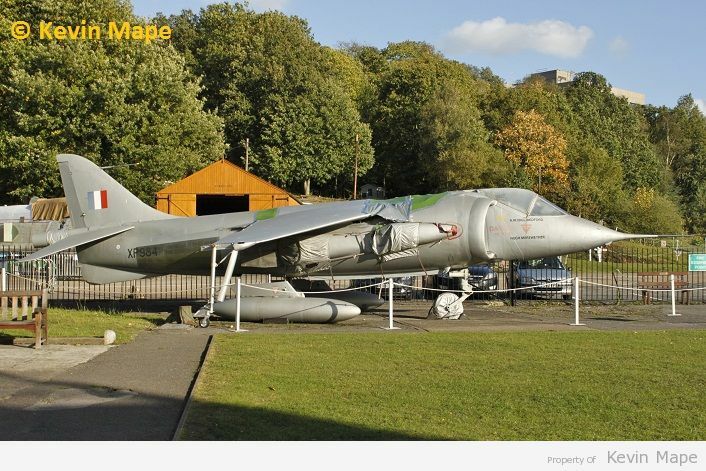 A Museum I will visit when passing on the M25 .